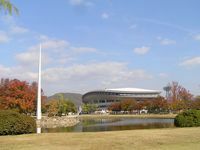 Located just North of the Centre of Okayama, the stadium is part of a large complex. 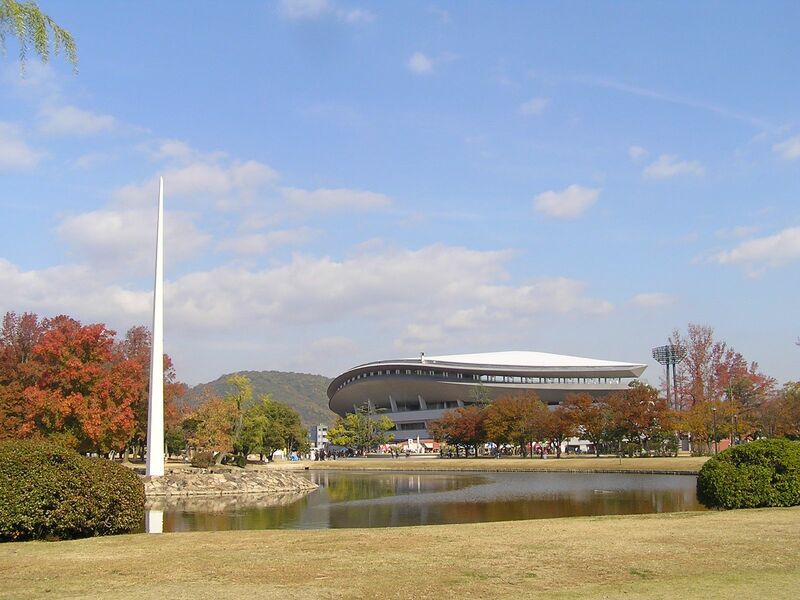 Together with secondary athletic stadium, baseball stadium, pools, gymnasium and park it was built in 1957. 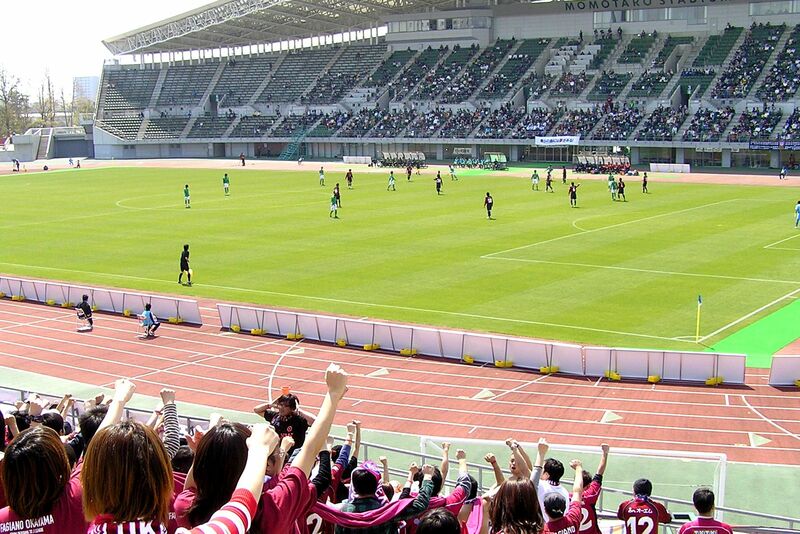 However the history of football at the site didn’t start until 1990s, when Vissel Kobe moved their home games here. They started playing as hosts in 1993 and stayed until the twenty-first century. 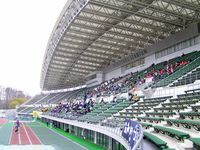 However, thanks to complex redevelopment of the stadium in 2001-2003, various other clubs use the stadium when their venues are not available. Constant use is provided by local Fagiano Okayama. 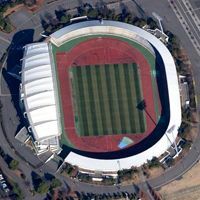 No wonder the stadium still plays host to football, as it was redesigned by one of the creators of famous Shinkasen train. 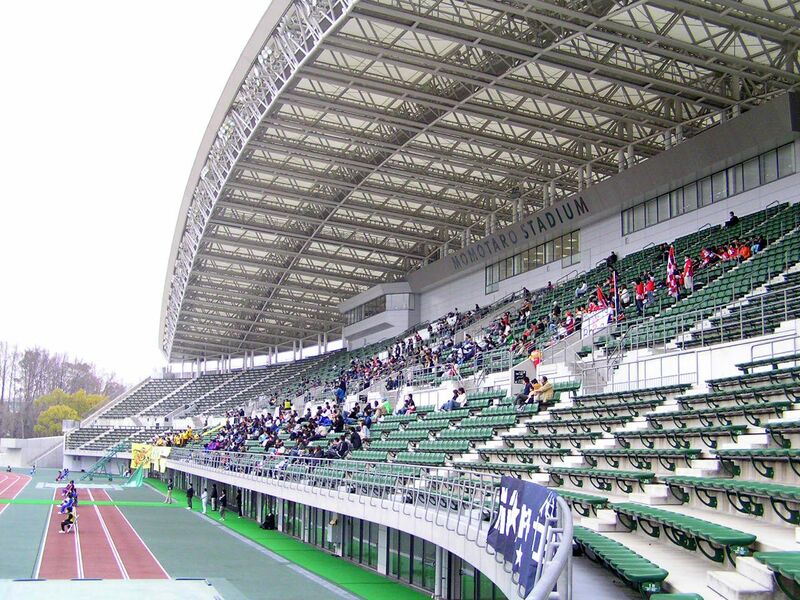 Despite having a running track, steep stands provide decent sightlines and the steep main one with its roof makes a big impression. 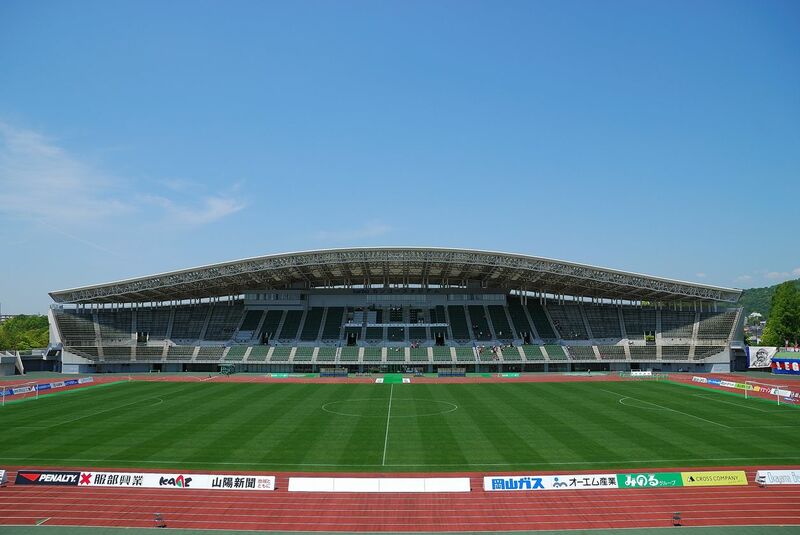 Seat number allows to meet all J.League criteria. In 2010 Kanko bought naming rights to the stadium. 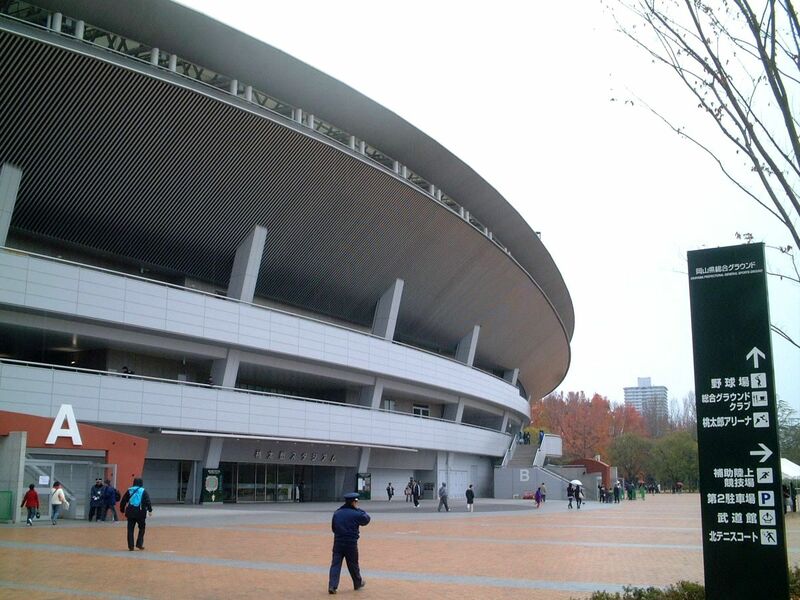 Deal ends in 2015, with Worth estimated at ¥ 10 million per year.